When it comes to your dental health, Friedman Dental Group has a full range of treatment options. There are many solutions available for losing teeth. Some provide temporary replacements, as is the case with dentures, whereas some give you a new set of fixed replacements. The Teeth In One Day dental implants are one of the most effective and high quality solutions available, and with only a minor amount of maintenance they can easily last a lifetime. Dental implants are one of the most popular types of treatment for missing teeth. A titanium screw like device is carefully fitted into the gap where the root of your missing tooth would be. 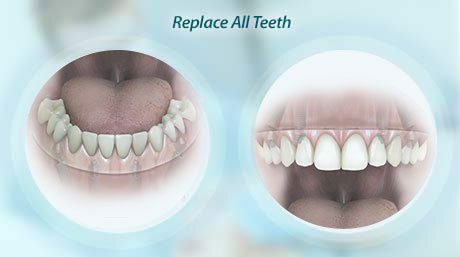 A replacement tooth or teeth can then be placed on the implants, or on a structure that is supported by the implants. The Teeth In One Day dental implant solution is an innovative and cutting edge treatment that allows for the minimum number of implants for the maximum number of replacement teeth. It is possible to replace a full arch of teeth using only 4 implants. Two of these are fitted to the front of the jaw at a 90 degree angle, while two are fitted to the back of the jaw at a 45 degree angle. This angle allows the dental implants to be set deep into the anterior maxilla, providing maximum security and stability, and allowing for better osseointegration – the process by which the bone fuses to the titanium implant. The Teeth In One Day also provides extra strength and protection for the jaw. The implants provide stability and replicate the structure of natural teeth, while your replacement teeth actually exercise your jaw when you talk and chew. 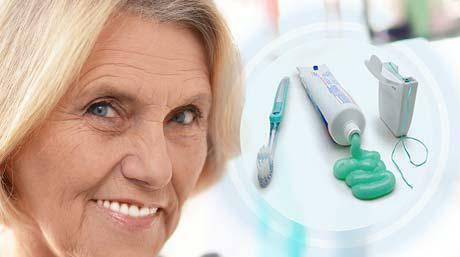 All of this contributes to what is a lifelong solution for tooth loss. First, you attend an initial consultation which allows us to talk to you about your medical history and take a dental examination that include a free CT Scan. This will allow you to understand more about your options for treatment and will allow us to know exactly what to do once the treatment is decided upon. In the case of Teeth In One Day, we can use the scan to ensure perfect accuracy with your implants and replacement teeth. We can then arrange for you to come back and have your treatment. On the day of surgery you will have your implants installed and a new set of fixed teeth will be placed. However, these are known as temporary teeth even though they look and feel great. This is because they will be replaced in a few months when the bone around the implant has properly healed. This is what is known as ‘Teeth in 1 Day’. You can leave the surgery on the day of your implants with a perfectly good set of teeth. 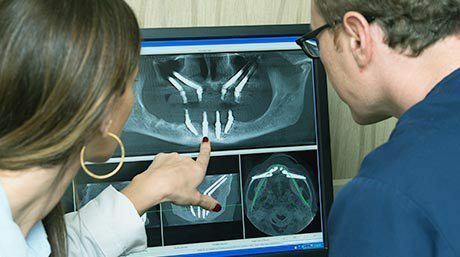 Several months later, when the implants have fully healed, you will come back to the surgery (the same place that the whole treatment is facilitated) and have your new replacement teeth fitted. This will give you supreme accuracy and comfort, and these teeth will be your teeth for life. Teeth In One Day are perfectly designed for your mouth and jaw, and are manufactured with a level of quality that is unmatched in the world of dental implants. Your Teeth In One Day dental implants only require a similar level and type of care as your natural teeth. To make sure they last a lifetime you should brush and floss regularly, and arrange routine checkups with your dentist of prosthodontist to make sure the implants have remained properly positioned. Some minor maintenance is likely to be required at some point, but this will not require surgery. If you do suspect a problem with your Teeth In One Day implants, then you should contact your specialist as soon as possible to have the issue rectified. Why Choose The Lifetime Solution? The Teeth In One Day treatment is not the only dental solution available for tooth loss, but it is certainly among the highest quality and longest lasting. You can also expect that other dental implant treatments will last a lifetime if well maintained, but the Teeth In One Day is supreme and is the most cost effective and least invasive treatment for the replacement of a full arch of teeth. There are also temporary solutions available, such as dentures, which can be removed from the mouth at night. 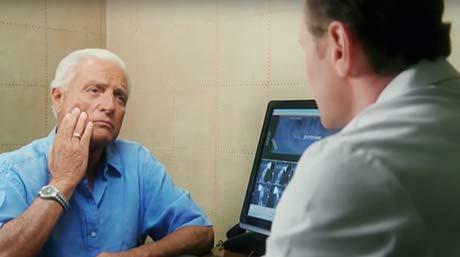 Some people prefer dentures, while other people opt for them because they are initially less expensive as a treatment. However, they do not provide a lifetime solution, and need to be replaced at times. They also do not strengthen or support the jaw like implants do. It’s always up to you what treatment you would prefer, provided possible, but for those who are looking to save money with dentures – it is worth keeping in mind that the Teeth In One Day treatment will last for a lifetime. Your implants will literally outlive you. You will have a new set of teeth that feel natural and look great, and you barely have to think about it ever again. That is the joy of the Teeth In One Day dental implant solution: it provides a solution that you can be happy with for life! 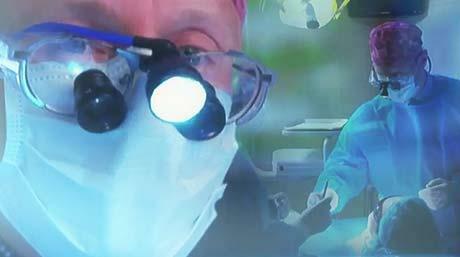 At Friedman Dental Group we are specialists in the area of dental implants, including the Teeth In One Day treatment. Contact us today to arrange a free consultation.